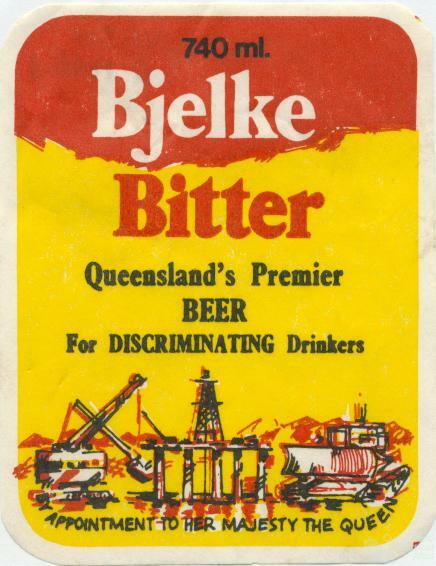 Bjelke Bitter Queensland’s premier beer for discriminating drinkers. 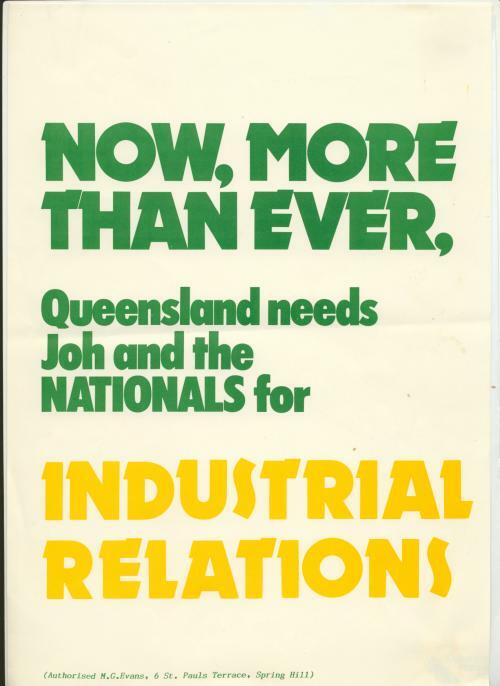 Beer label, c1970s. Collection of the Fryer Library, University of Queensland.